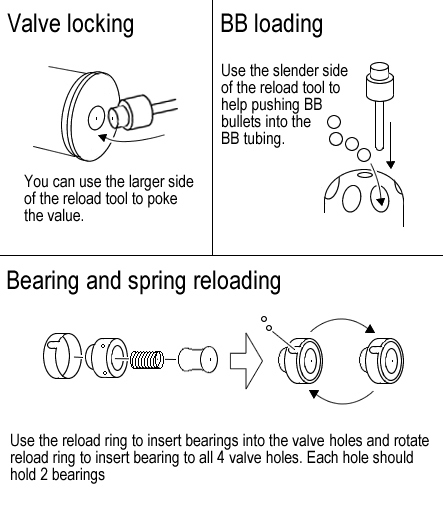 Do not try to disassemble the cartridge or the bearings may fall out. M381 HE VN type cartridge for grenade launcher. Can hold 60 Rounds BB.